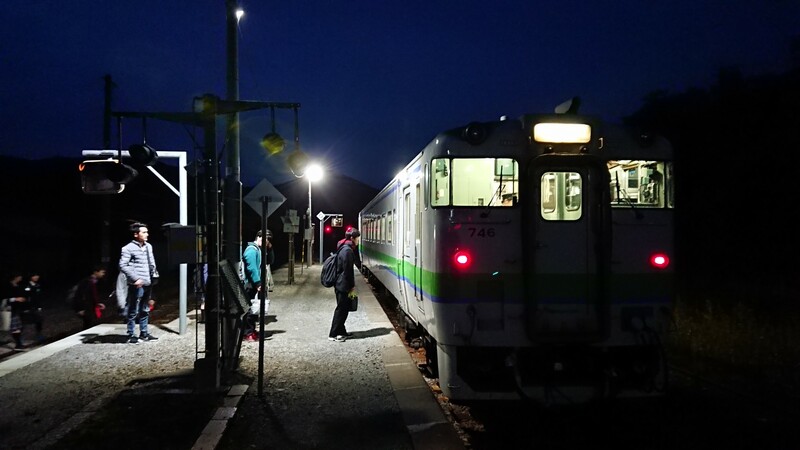 The Nemuro Line used to go all the way to, you guessed it, Nemuro! After a typhoon the section between Higashi-Shikagoe and Shintoku was damaged. It’s not certain that it will ever be rebuilt, so this is the end of the line for now, with a bus service joining the broken bit. Heading back now to Furano.